Why My Baby Has Excessive Watery Eyes? 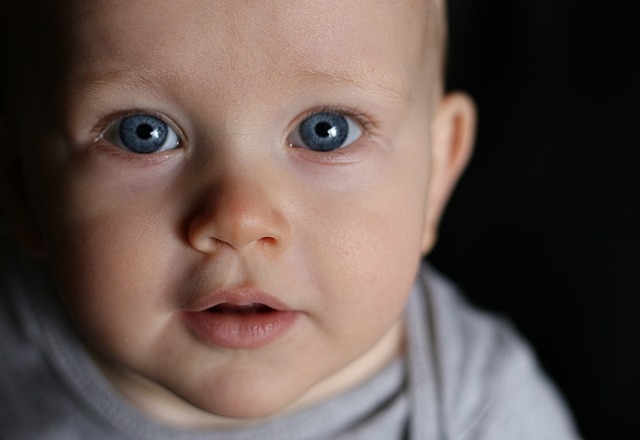 Does your baby have swollen eyelids? Does it heavily water? Or is there any discharge or crusty matter or a pus like substance? If yes, it is important to know that these are the most common symptoms of blocked tear duct. Blocked tear duct is also called as nasolacrimal duct obstruction. 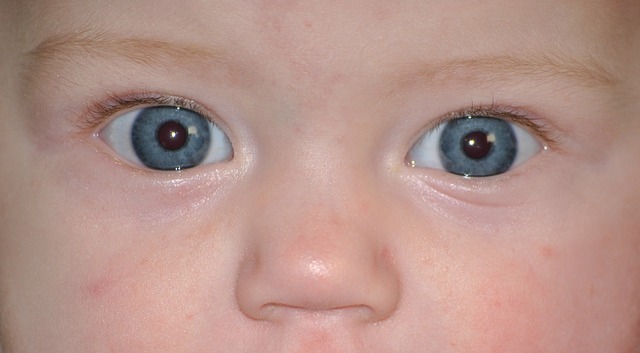 It is something which can affect infants as well and then it is called congenital NLD. Usually, this condition improves by the time baby turns one. However, this blockage can also lead to infections and babies can develop increased tearing or mucus discharge or swollen eyelids. 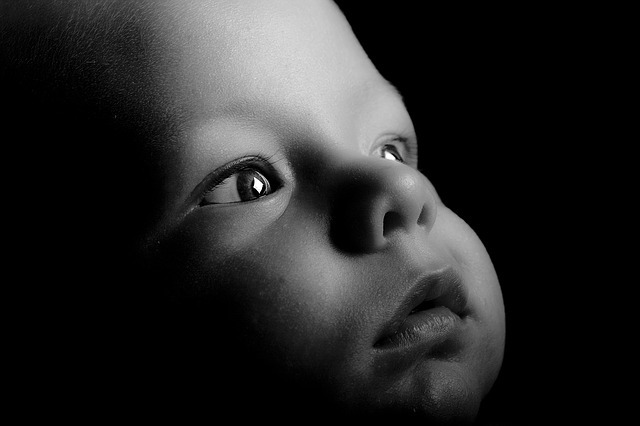 Most of the babies with nasolacrimal duct obstruction are relieved from its symptoms within a year without much treatment. A simple massage on the sac resolves the block in the duct. This treatment may be followed up with antibiotic eye drops that help in curbing the discharge from the eyes in case that is an issue. In those cases where the simple sac massage is not helping then there are other methods like probing where the obstruction is opened by probing the duct. Generally, this treatment is conducted in the eye hospital itself under general anaesthesia. Above mentioned procedure is short and has high effective results. In rare scenario when earlier sac massage and probing is ineffective other procedures your eye specialist may suggest includes balloon catheterization, placing silicone tube, and dacryocystorhinostomy (DCR). When it’s time to visit an eye doctor? -Typically, as soon as the baby’s eyes show increased wetting or one eye seems more wet than the other even when the child is not crying. -When simple remedies like sac massage does not show improvement. Your eye doctor will conduct a complete eye examination of your child and based on the results, will advised best treatment for your baby. WHY EYE CARE IS IMPORTANT IN WINTERS AS WELL?